$400 + $200 OFF TODAY! 1500W of Peak Power, Completely Street Legal, and No License or Registration Required. Up to 100 miles on a charge. Where would you ride if you can go 100 miles at a time? 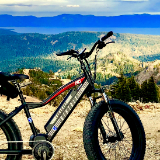 Juggernaut Classic HD is the world's leading mid-motored electric fat bike. We are a fast growing company because we always put the customer first. All our bikes come standard with lifetime warranty*. A customer-centered shopping experience has always been our goal and we pride ourselves in our comprehensive policies that have put us in a realm above and beyond our competitors. With 160Nm of torque, the Juggernaut is powered by one of the most robust and proven motor in the market today. Climb up any steep hill with ease and conquer any terrain! We have had this bike in the market for 5 years. 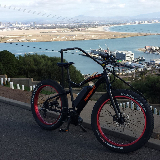 Through 9 iterations, we now have the best electric fat bike in the market today. Recharge from empty to 80% in just 2h. Full charge in 4h. 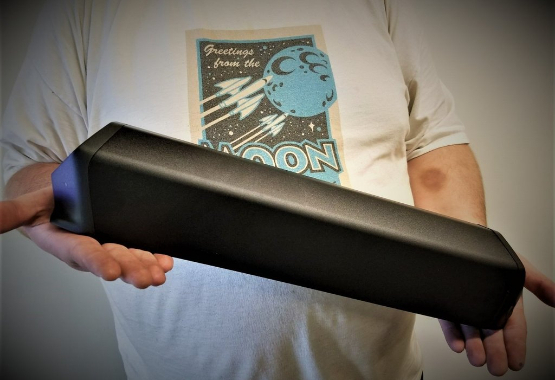 Top notch Panasonic cells are used to make this 48V 11.6Ah - 557Wh battery pack. You should be able to easily get 1hour of ride time with this bike. 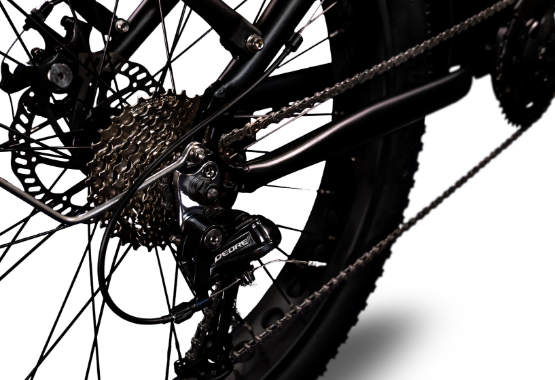 7 Speed Shimano gears act as the transmission for your foot and the motor. 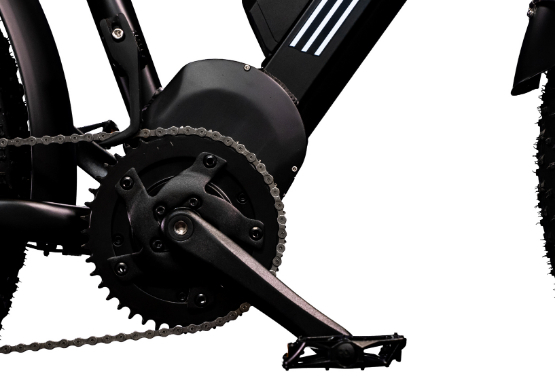 Shift to the lowest gear to climb up any hill or the highest gear for a top speed of 35mph. Front and back disc brakes offer incredible stopping power. Stop at a dime! 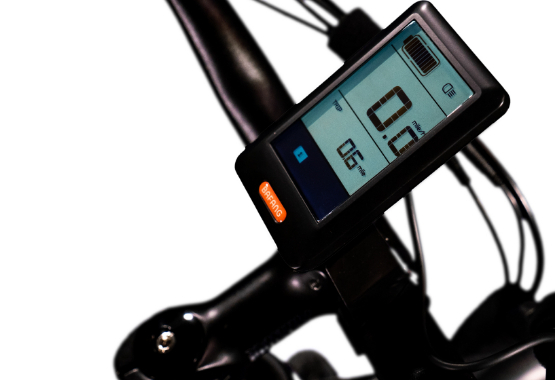 As you pedal the bike, use its intuitive screen to set assist level. 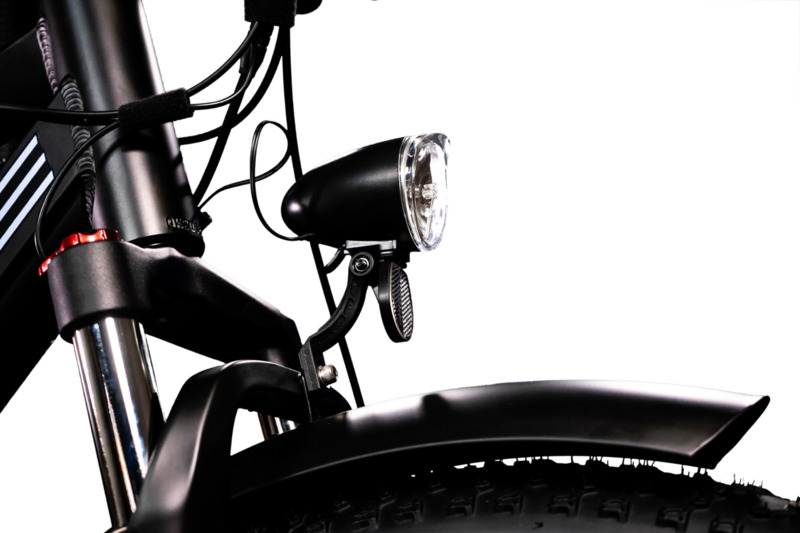 The motor helps you automatically as you pedal. If you want an additional boost, simply push the throttle and the bike will feel like a rocket! We like to dress up the bikes we sell same as the bikes we ride. All our Juggernaut bikes come fully loaded with rack, fenders, lights, kickstand, comfy saddle and a bell! Use assist levels 1-5 as you need. 1 to get maximum range and 5 to get maximum assistance. Using levels 1-2 will get you up to 100 miles on a single charge. 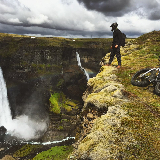 Where will you go and what will you explore? Industry leading lifetime warranty against manufacture defects on frame. 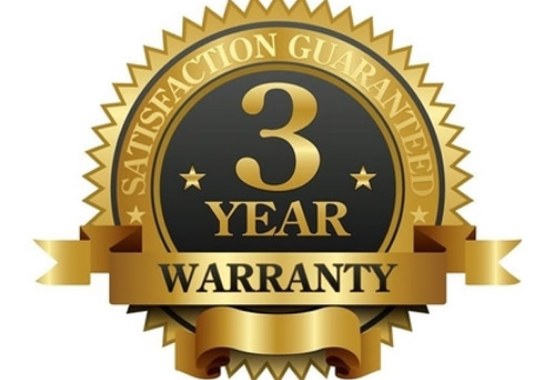 Battery, motor and all electronics come with a 1 year warranty. Buy with confidence! 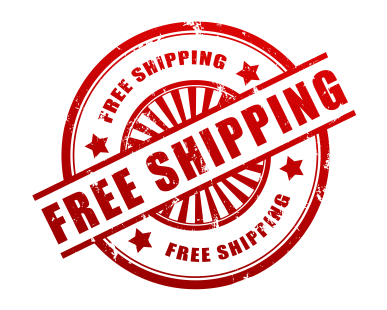 Free shipping across Continental USA by DHL. We are shipping bikes by air so you get them on time and without any damage. 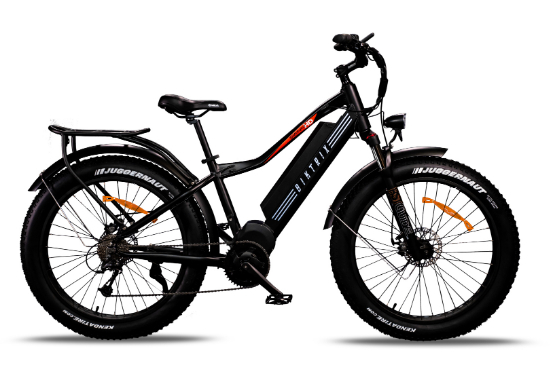 I ordered the new 2019 Juggernaut electric bicycle. The bike is absolutely incredible ! I can reach speeds up to 40 miles an hour with the pedal assist. The bike has exceeded all my expectations and I am very happy. I highly recommend Biktrix not only for their high quality but also for their outstanding customer service. Roshan is truly the epitome of first class grade A service! Thank you again to the whole staff at Biktrix. My next bike without a doubt will be from Roshan and Biktrix. I've had my Juggernaut HD for over a month now, and I'm enjoying it more and more every day. I'm convinced it is the best bike of its type on the market today in terms of "bang for the buck." 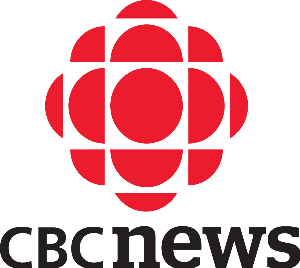 In other words, the customer gets an incredible product at a very reasonable price. 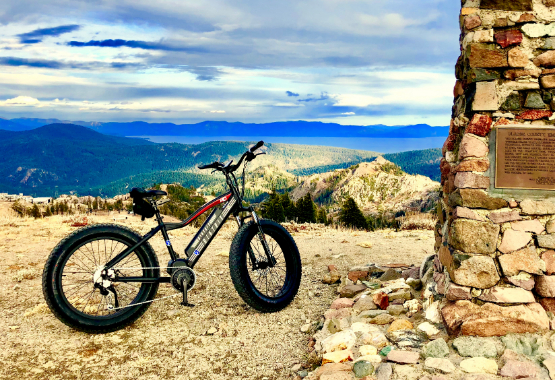 I find it interesting that most eBike customers so far tend to be mountain bikers. Or at least they make up the majority of participants in the various eBike forums that I've found. I think that leaves a lot of potential customers out in the world that are more like me...just older folks looking for exercise or casual rides. The Juggernaut HD should rule that market! 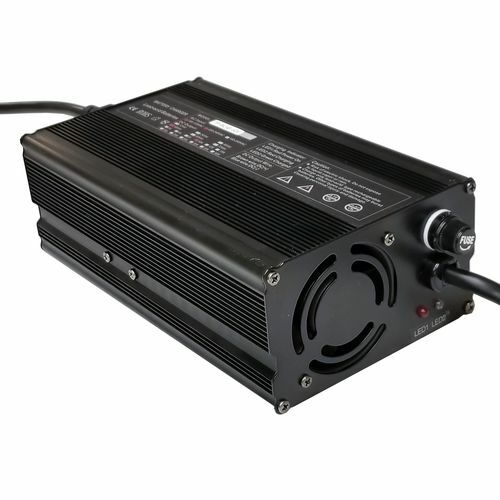 I bought Juggernaut Classic 750W online and I am totally in love with it. 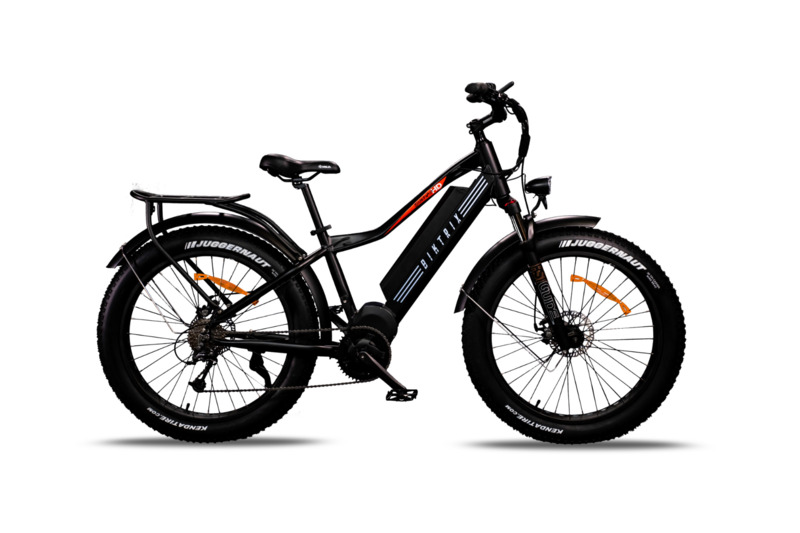 Initially, I was not convinced and not in favour of buying electric bikes online without trying it but after talking to Biktrix, my questions were answered and I was convinced in a positive way. 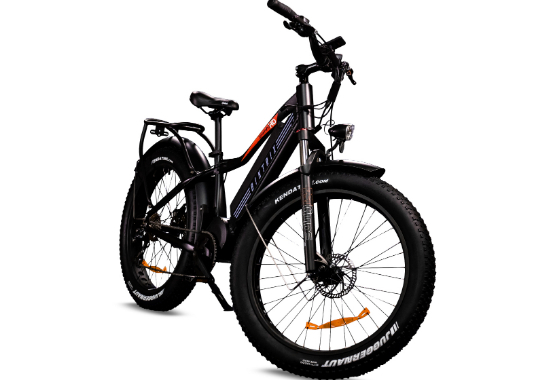 I have researched about e-bike for a year and I chose this bike. I use it all the time, grocery shopping, to exercise and to work. I feel more fit and my bank account is not not going as low because I do not spend much on gas ! The price is very reasonable and the quality is exceptionally good! I am glad that I made a choice to buy this bike and Thank you, Biktrix for your prompt and amazing customer service. 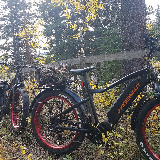 We use the two bikes that we bought to go deeper into the woods for a much better hunt. Hauling our meat back was a breeze, thanks to the electric assist. Shop with us today and see the Biktrix difference! Try the Juggernaut out for 15 days and if it doesn’t work for you, you’ll get your money back! There’s absolutely no-risk in giving it a try. No questions asked, you can get your money back!